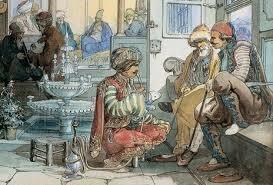 Turkey’s first coffee house [apparently there were coffee houses in Cairo and Aleppo before this] , the Kiva Han, was established in Constantinople (Istanbul) in 1555. Less than a century later, Paris saw the opening of its first true café — and now it’s oldest restaurant — the Café Le Procope. In 1723, when Bach moved to Leipzig, the Zimmermannsche Kaffeehaus was the city’s largest and best coffee house, and a popular meeting place for the middle class. Coffee reached England as early as the 16th century, thanks large part to the efforts of the British East India and the Dutch East India Companies. 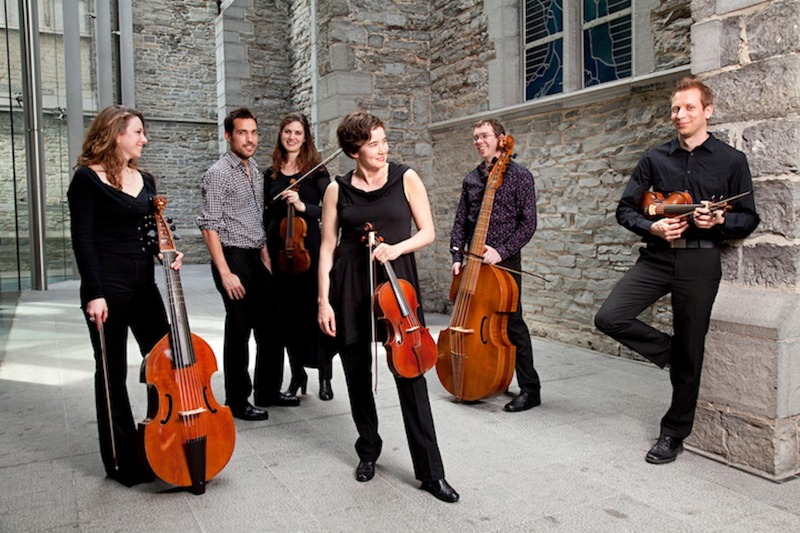 From that first establishment in Istanbul to the sprouting of cafés as gathering places throughout 17th and 18th century Europe, the coffee-themed cantatas of Bach and Bernier provide the musical pillars of this programme in which Masques, joined by a traditional Turkish musician, two vocal soloists and narrator (optional), retraces the burst of culture that grew around this ever-popular beverage.